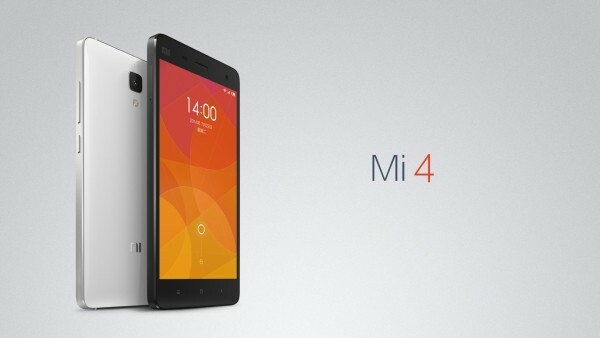 Xiaomi has announced the successor to their flagship Mi 3 smartphone, the Xiaomi Mi 4. 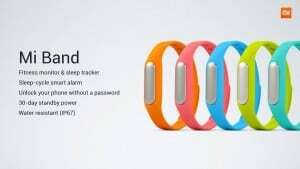 The Xiaomi Mi 4 is priced at approximately $320 for the 16GB model and $400 for the 64GB model. 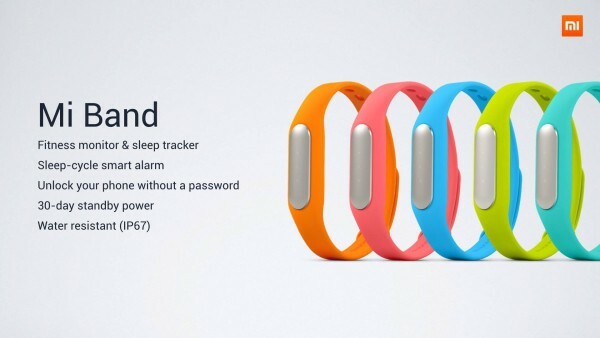 Xiaomi has also announced a fitness band called Mi Band that will sell for $13. The key features of the Mi 4 smartphone include a new Qualcomm Snapdragon 801 SoC with a quad-core 2.5GHz CPU, 3GB LP-DDR3 RAM, 16/64GB internal memory, 5.0-inch, 1080p display from Sharp or JDI with One Glass Solution, 13 megapixel rear camera, 8 megapixel front camera with stacked Sony CMOS sensor, and a 3,080mAh battery. 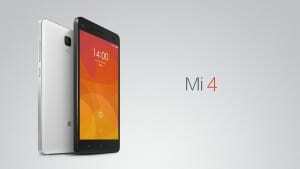 The phone runs the latest MIUI 6 on top of Android KitKat. The phone has a stainless steel machined frame around the sides although the back is made out of plastic that will seemingly be available in different finishes, such as wood, bamboo, marble, fabric, leather, etc. 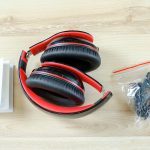 We will update the article as we learn more about the device. « Apple logo as notification light in iPhone 6?